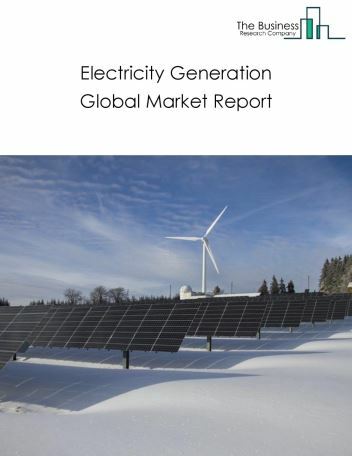 The electric power transmission, control, and distribution market size is expected to reach $3.2 trillion by 2022, significantly growing at a CAGR of around 6.7% during the forecast period. 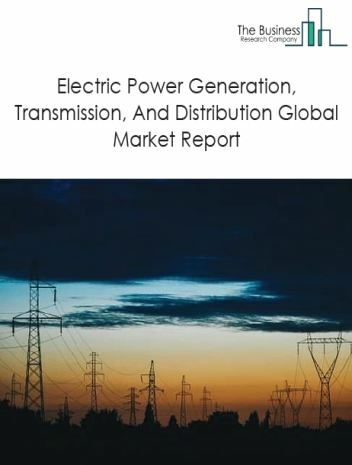 The growth in the electric power transmission, control, and distribution market is due to rise in power consumption, regulatory changes to boost electricity transmission and distribution, and investments in renewable energy. 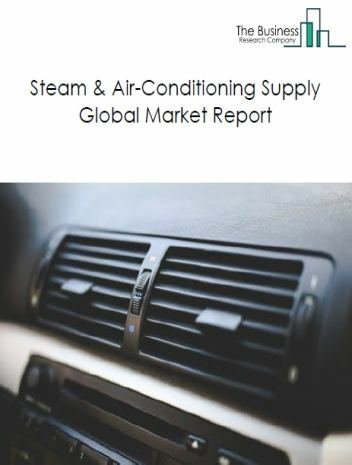 However, the market for electric power transmission, control, and distribution is expected to face certain restraints from several factors such as rise in debts, electricity transmission and distribution losses. 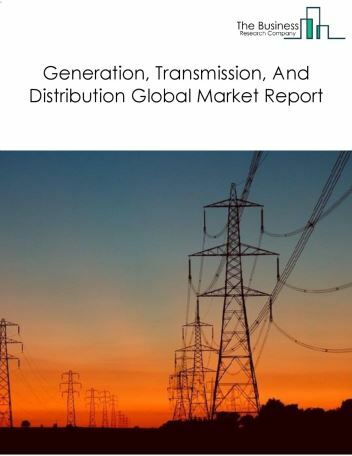 The global electric power transmission, control, and distribution market is further segmented based on type and geography. 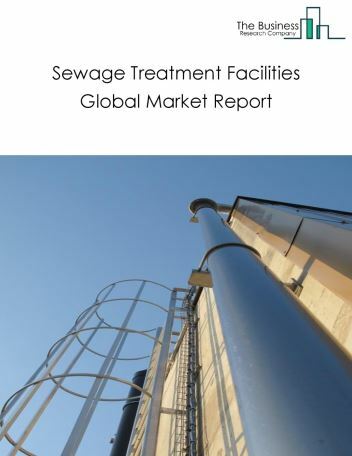 By Type - The electric power transmission, control, and distribution market is segmented electric power distribution and electric bulk power transmission and control, among these segments, the electric power distribution market accounts for the largest share in the global electric power transmission, control, and distribution market. 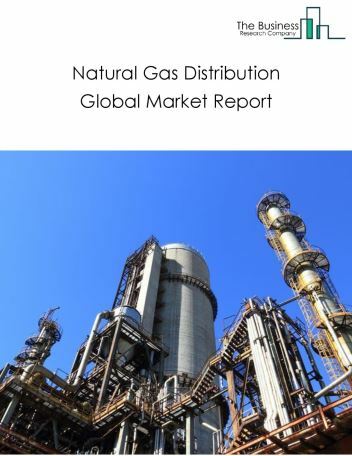 By Geography - The global electric power transmission, control, and distribution is segmented into North America, South America, Asia-Pacific, Eastern Europe, Western Europe, Middle East and Africa. 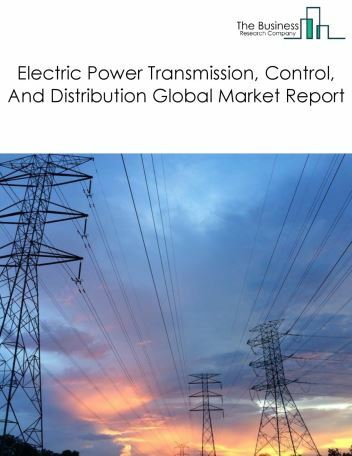 Among these regions, the Asia-Pacific electric power transmission, control, and distribution market accounts the largest share in the global Electric power transmission, control, and distribution market. Adaption of collaborative robots, implementing IoT technology and smart grids are the major trends witnessed in the global electric power transmission, control, and distribution market. 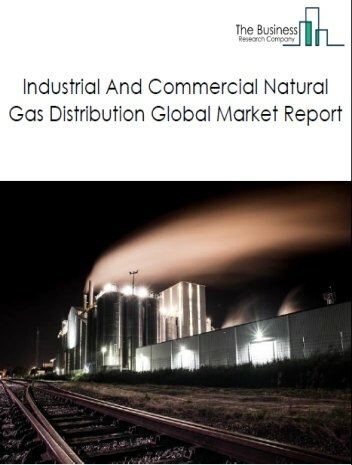 Potential Opportunities in the Electric Power Transmission, Control, And Distribution Market With economic growth, increasing demand for electricity from manufacturing and growing use of electricity in transportation, the scope and potential for the global electric power transmission, control, and distribution market is expected to significantly rise in the forecast period.